Tuberculosis was once a widespread disease causing millions of deaths wherever it struck. Before the discovery of antibiotics, fresh air and nutritious food were believed to be the best treatment. Sweden, like many other countries, followed this recommendation and had sanatoriums built across the country. 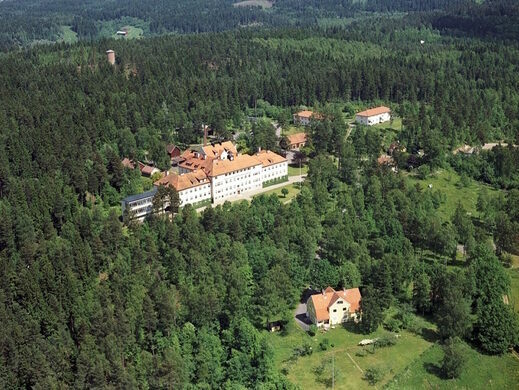 Ivar Tengbom, a well-known Swedish architect in the early 20th century, was given the task of designing a tuberculosis sanatorium that would be located in the west of Sweden. Tengbom had personal experience with the disease, having lost two siblings and one of his lungs to the epidemic. 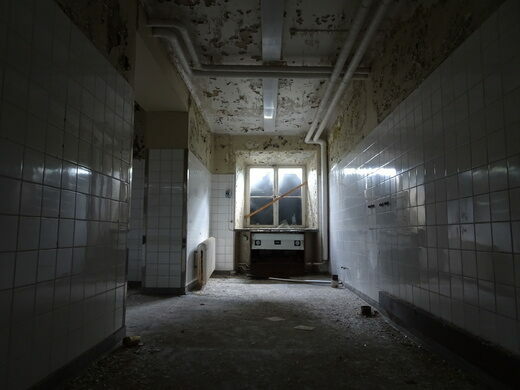 The Sjö-Gunnarsbo sanatorium was built between 1914 and 1916, and included many top modern facilities like an X-Ray machine, a laboratory, a light treatment room, and rooms where patients could swim. The building was fully electrified and featured water closets and clean drinking water from its own well. The idea behind the treatment might have been well-intended, but unfortunately proved ineffective. 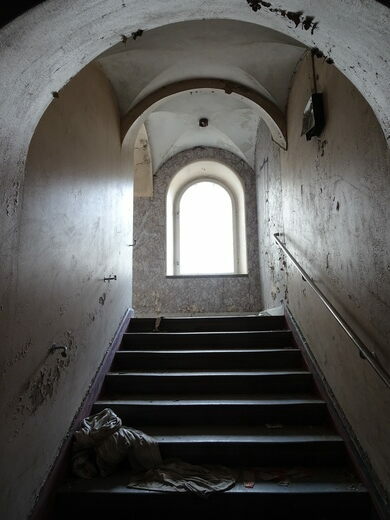 Even under the best conditions, 50 percent of the patients entering the sanitarium would be dead within five years. 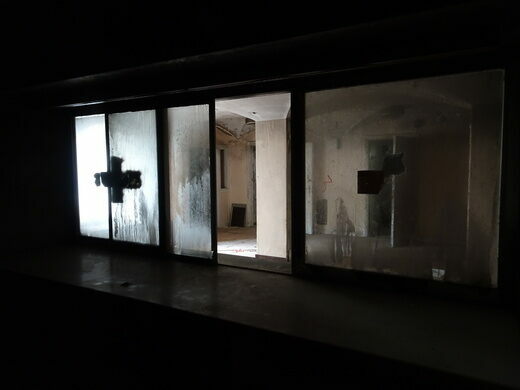 The facility was eventually abandoned, and the buildings are now hauntingly empty. 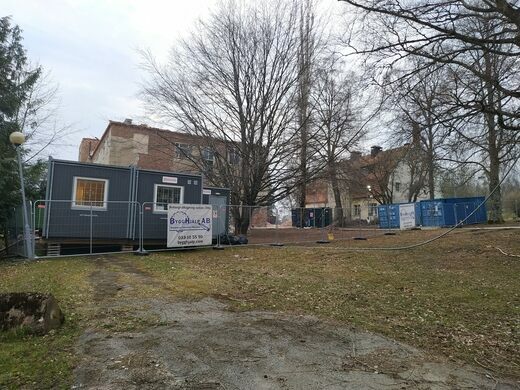 Update April 2019: The site is currently being torn down. Located about 3 kilometers (1.8 miles) from Marbäck in the Ulricehamn Municipality, part of Västra Götalands county. 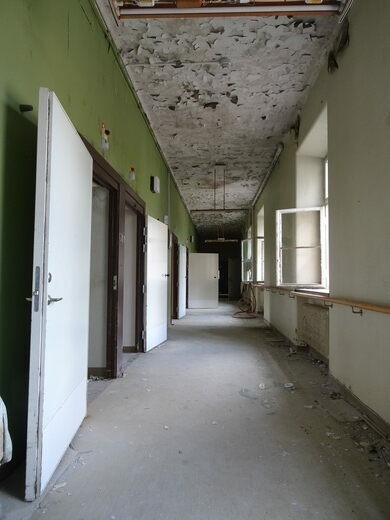 The residents living next to the Sjö-Gunnarsbo sanatorium are known to confront anyone caught sneaking in to the building. Owners of cars at the location have been reported to the police. Just walking around outside of the building should, however, be fine. The art critic claiming that "only an ape could have done this" was in fact right. A colossal strolling Pinocchio that was greeted with more outrage than whimsy.